El Gunto Blog: Le Plan, sortie imminente ! Great! 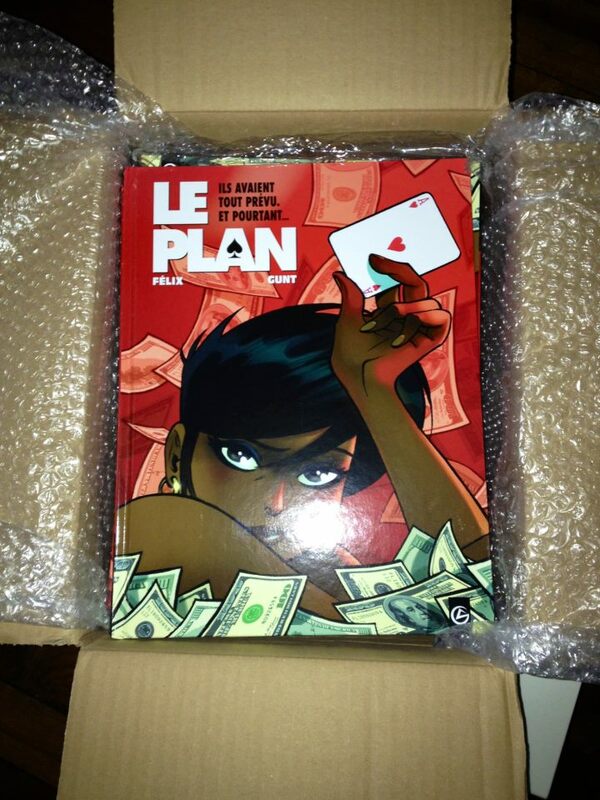 Jut placed my order from amazon.fr I should get it by Feb. 19th. Thanks James ! Hope you'll like it ! 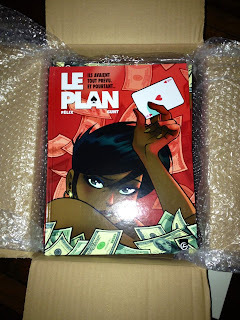 Je viens de l'acheter et de le dévorer - Génial!! Just got mu copy!! Great work!!!!! Was not expecting the sketches. Can hardly wait to see more of your work!